What are the most costly cars in the world? Who drives them and why are they so crazy expensive? These cars not just highlight the status of automotive technology but are also personal cars of billionaires. Here are most expensive cars of 2018 that we Dubai used car owners envy! 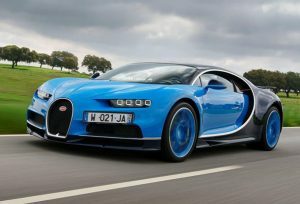 Heir to the Veyron, the Chiron is claimed to be the most exclusive, fastest and luxurious sports car ever. More powerful than the Veyron. 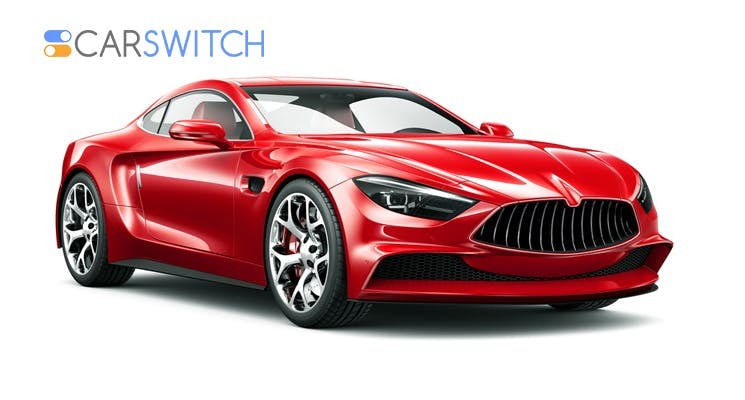 It is a fine specimen of automotive engineering combined with state of the art aerodynamics. Reaching high speeds of 268 mph, the car is an 8 litre- turbocharged W-16 with 1600 horsepower. It’s price is estimated to be around 2.7 million dollars, with market prices reaching even 3 million dollars! 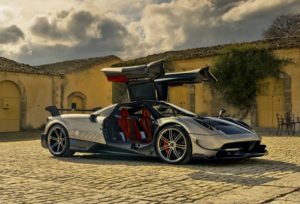 Descendent to the Pagani Huayra, the Pagani is the most expensive Huayra car built to date. If you are a lover of the classic and quirky Pagani details, this car would be your Disneyland. The car has a broader rear track, all-new side tracks and some cool aerodynamics. The 6.0 litre, V-12 bi turbo engine produces around 790 horsepower on 811-lb of torque. At 1,218 kilograms, the BC is claimed to be a lot lighter than Huayra due to the large-scale use of carbon fibre and other light weight materials. Inspired by the design of the Ferrari 458 spider, this is the most expensive Ferrari ever built. What makes it even more coveted is that only six of these are made to date. Each of the unit is handmade with a carbon frame and is an open air two-seater, luxury car. 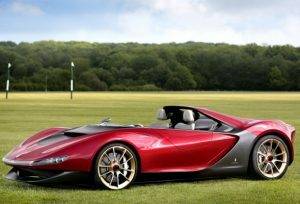 Like the Ferrari 458, Pininfarina has no roof windshield or side windows and is around 330 pounds lighter than its predecessor. It does come with the same naturally aspirated 4.5 litre, V-8 engine with 562 horsepower. The awesomeness of the Mclaren can be witnessed in its aerodynamics and its on-track lightness. 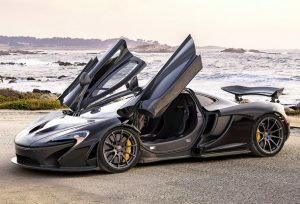 The altered back rear and the bloated front splitter combine with the dive planes to eke out 40% greater power than than the P1-GTR version. It comes with the same 3.8 liter twin-turbo V-8 but weighs around 60 kgs less than it’s ancestor, P1-GTR. Currently only five units of the P1 LM have been built and all have been sold. The design was unveiled on the brand’s 50th birthday. 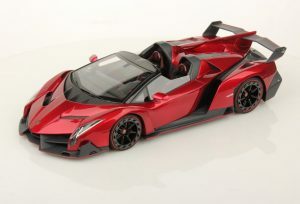 “Veneno” literally means “poison” in Spanish and sure enough the design does look deadly! It looks half car, half alien ship capsule and runs like the wind. The 6.5 litre V-12 can reach speeds of 60 mph at 2.9 seconds! That is made possible by a seven speed single clutch ISR automated manual transmission of 740 hp and 500 lb of torque. Check out these 5 most expensive celebrity cars and these footballers’ car collections to get a taste of some of the most luxurious and gorgeous cherished “c-art” pieces. And rightfully so, as these cars are not just a means of conveyance but are also wildly fascinating to look at. 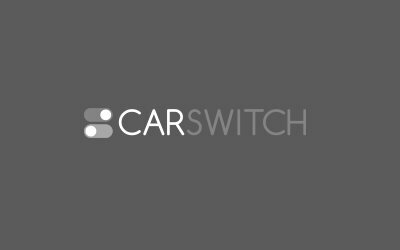 If you want to look for some affordable options, check out CarSwitch.com for new and used cars in Dubai. We provide a hassle-free and transparent buying and selling process! You won’t be disappointed. Volvo Has Unveiled the 2019 S60 Sedan and It’s Sleek as Anything! Following the launch of the 2018 Volvo V60 T5, Volvo has now finally launched its latest,. 5 Most Powerful American Muscle Cars for UAE Fans! One of the most exciting periods in the history of the auto industry was the 1960s.